Jennifer Lopez is an American actress, singer, dancer, fashion designer, producer and businesswoman. During her career Jennifer has a variety of achievements, including two Grammy nominations, three American Music Awards. She has sold over 75 million records worldwide. In 2010, Lopez became a member of the jury of American Idol. On June 20, 2013 Jennifer was awarded a star on the Hollywood Walk of Fame. She is one of the most successful singers of her generation, one of the highest paid Hollywood actresses and talented businesswoman. In addition, she is one of the richest women in the world of show business and one of the most influential Spanish-speaking people of the world. Jennifer Lynn Lopez was born on July 24, 1969 in Bronx, New York. She has two sisters. Linda Lopez is a journalist. Lopez received secondary education in a Catholic school for girls. She also studied singing and choreography since childhood. At school, Jennifer was engaged in gymnastics and played softball and tennis. After school Lopez got a job in a law office, where she worked during the day and at night she performed in nightclubs. She was a dancer in the group New Kids on the Block. Then Jennifer danced with many artists, including Janet Jackson and Marc Anthony. Gwyneth Paltrow is an American actress and singer. She is the owner of Oscar and Golden Globe awards for the lead female role in Shakespeare in Love and Emmy Award for Outstanding Guest Actor in the comedy television series The Choir. Gwyneth Kate Paltrow was born on September 27, 1972 in Los Angeles into the family of film director Bruce Paltrow and famous actress Blythe Danner. Paltrow grew up in Santa Monica, California. She attended a private school for girls in New York and then briefly studied art history at Santa Monica. Paltrow has younger brother Jake who has become quite well-known film director and cousin Katherine Moennig who is also an actress. Her debut film was Scream, and then she had a small role in the movie Captain Hook directed by Steven Spielberg, a friend of her family. Later she starred together with Brad Pitt in the movie Seven. Mark Rylance is a British theater, television and film actor, theater director and playwright. He is the first artistic director of Shakespeare’s Globe in London (1995-2005). In 2015 he played Thomas Cromwell in the TV series Wolf Hall, adaptation of historical novels by Hilary Mantel. 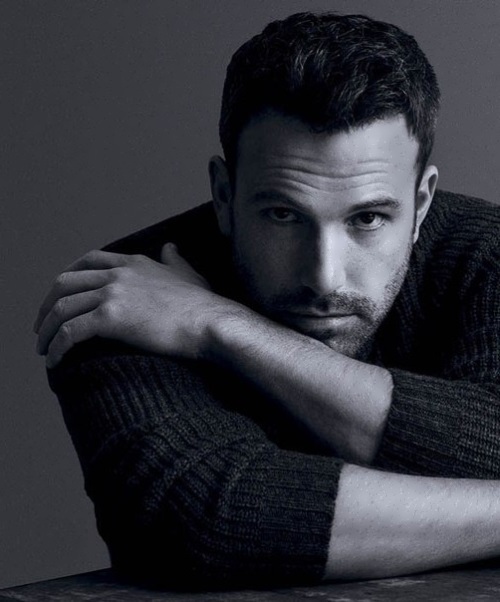 He is known for his friendship and cooperation with film director Steven Spielberg. Mark played the role of Soviet spy Rudolf Abel in his movie Bridge of Spies, as well as a giant in the movie The Big Friendly Giant. Rylance is the winner of numerous film and theater awards, including Oscar for his role as Rudolf Abel and three BAFTAs. During his theatrical career Mark received three Tony awards and two Laurence Olivier Awards. In 2016 Rylance was recognized one of the hundred most influential people in the world by Time magazine. 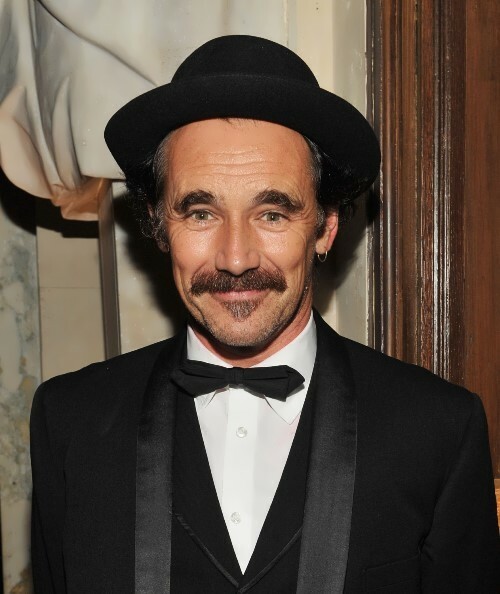 David Mark Rylance Waters was born on January 18, 1960 in Ashford, Kent. He is the son of English teachers Anne and David Waters. In 1962 they moved to Connecticut and in 1969 to Wisconsin, where David Waters taught at the University School of Milwaukee. Mark entered the school where he joined the school theater. He appeared in numerous school productions. His first major role was in 1976 in the play Hamlet. He also played the role of Romeo in the school play Romeo and Juliet. 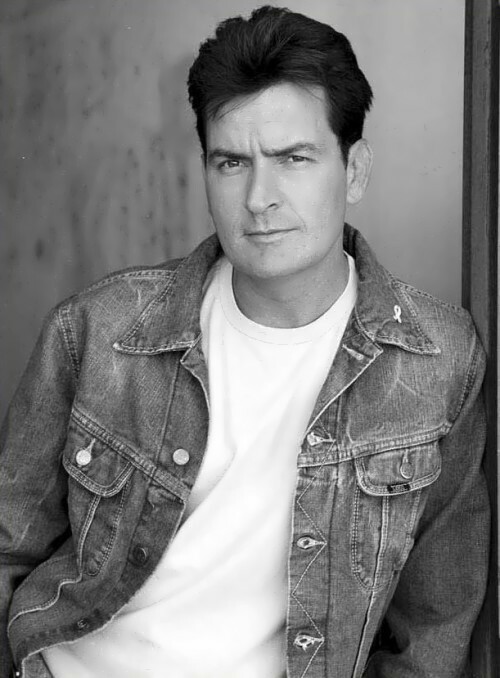 Charlie Sheen is an American actor, the youngest son of actor Martin Sheen. 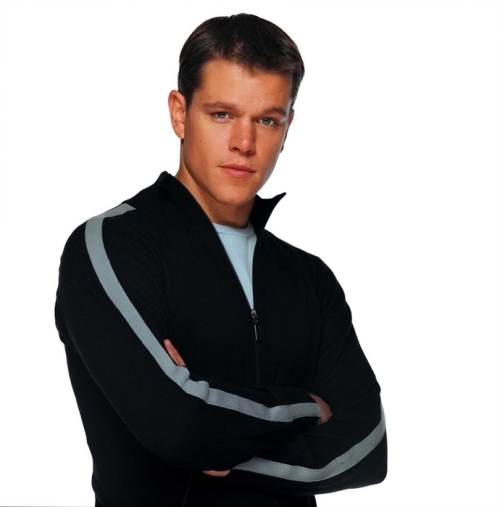 Early in his career he appeared in the films Platoon, The Wraith and Wall Street. On television, he is known for his roles in the TV series Spin City and Two and a Half Men, in which he starred from 2003 to 2011. In 2010, Sheen was the highest paid TV actor with an income of $ 1.8 million per episode of the series. He is also known for numerous scandals in his personal and public life. On November 17, 2015 Charlie admitted that he was infected with human immunodeficiency virus (HIV). According to him, he was diagnosed about four years ago. Carlos Irwin Estevez was born on September 3, 1965 in New York. He is one of four children into the family of actor Martin Sheen and Janet Templeton. Charlie has two elder brothers and a younger sister. All of them are actors. In 1964 his parents moved to Malibu, as the father played in the Broadway production. Sheen studied in Santa Monica and was a member of the baseball team.